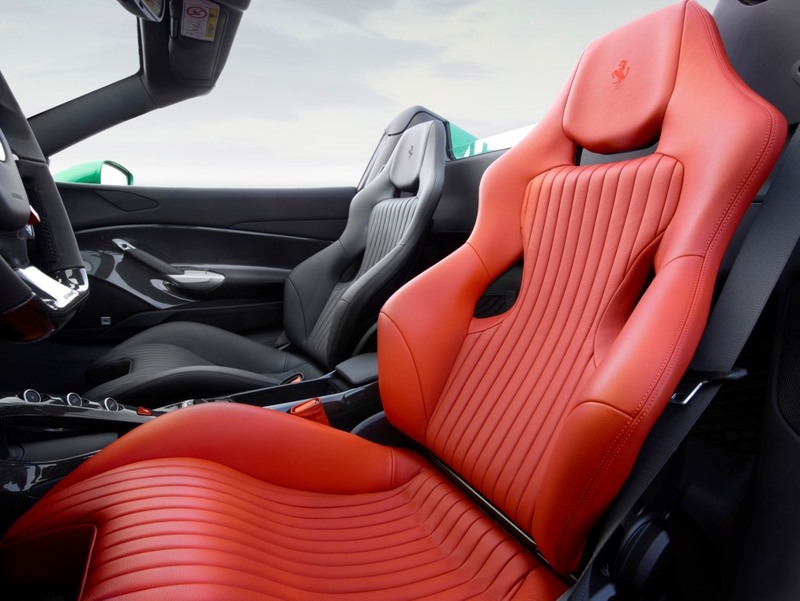 Ferrari is availing of the Paris Motor Show to announce a series of special initiatives to celebrate the 70th anniversary of the marque’s foundation in 2017. 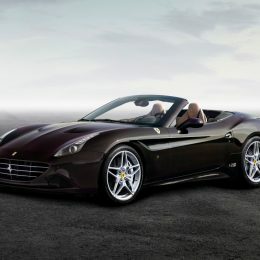 The celebratory anniversary logo will be unveiled at the event. 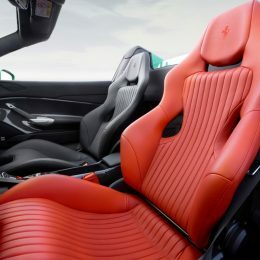 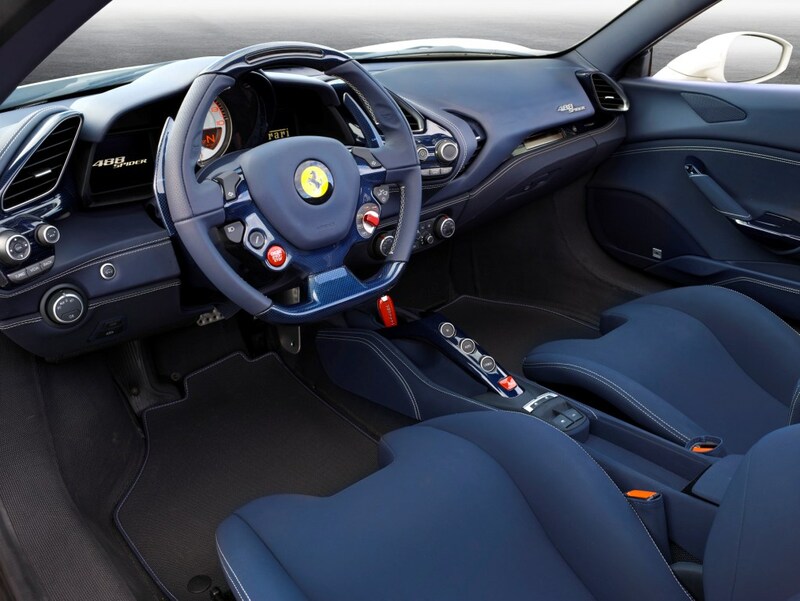 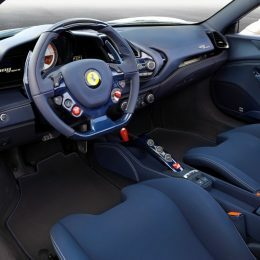 Its forms are inspired by styling cues of the Prancing Horse cars and the marque’s passion for detail. 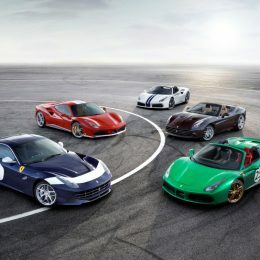 This is a symbol that encapsulates 70 years of history and points the Ferrari brand to the future. 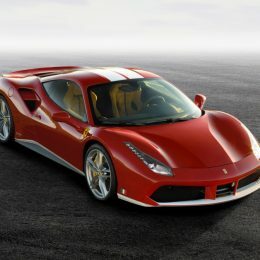 The logo will be used exclusively on a small number of iconic cars. 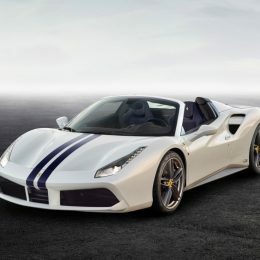 It will appear for the first time on the LaFerrari Aperta, the Prancing Horse’s latest limited-edition special series and a unique model in terms of both its technology and styling, making it perfect to celebrate this important anniversary. 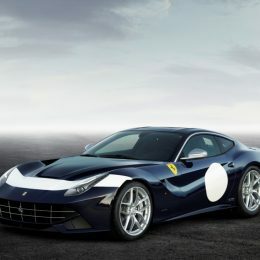 Another important initiative is the announcement of 70 different individual liveries created by the Tailor Made atelier and inspired by iconic models from Ferrari history. 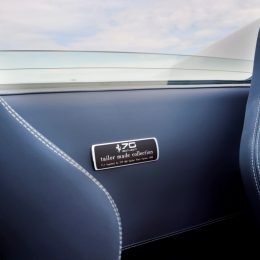 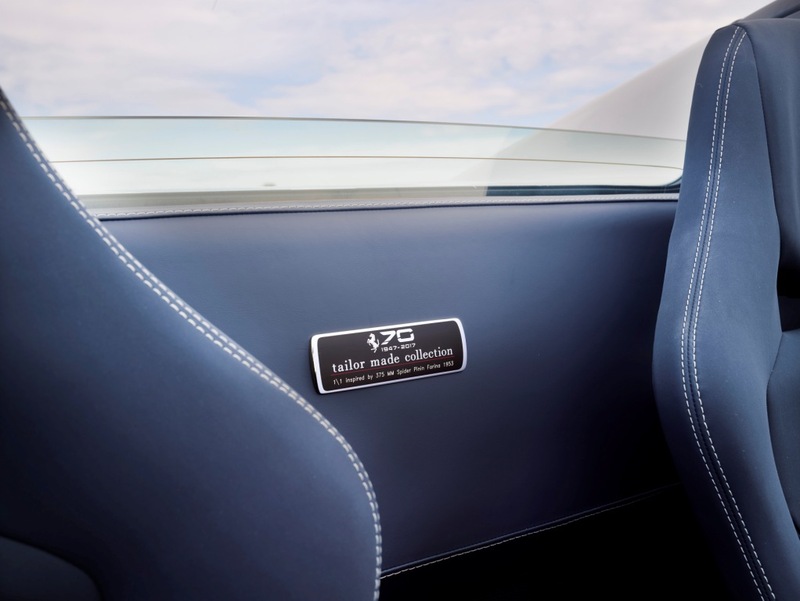 These 70 different configurations will be used to create a maximum of 350 unique cars: each can be used, in fact, once on one example of five models in the current range. 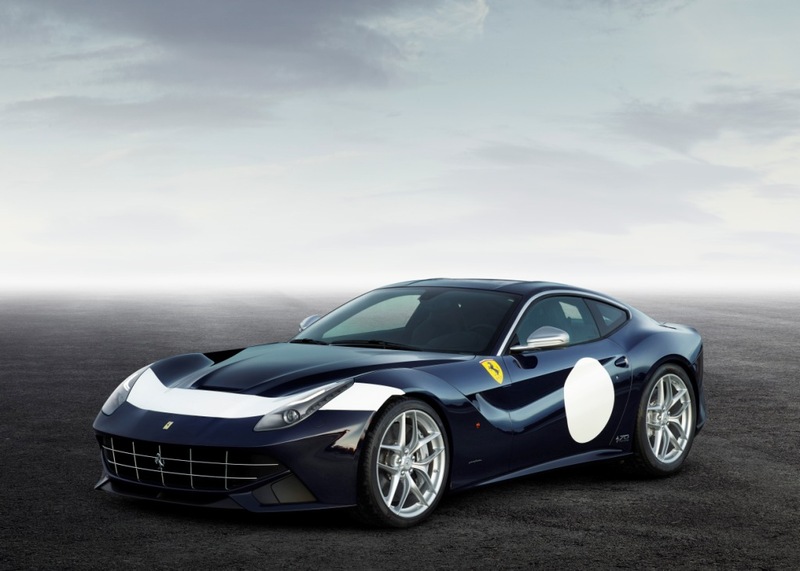 F12berlinetta: “The Stirling”, inspired by the 250 GT Berlinetta SWB, winner of the 1961 Tourist Trophy with Stirling Moss: it sports a characteristic Blu Scuro racing livery complete with horizontal white stripe and number roundel. 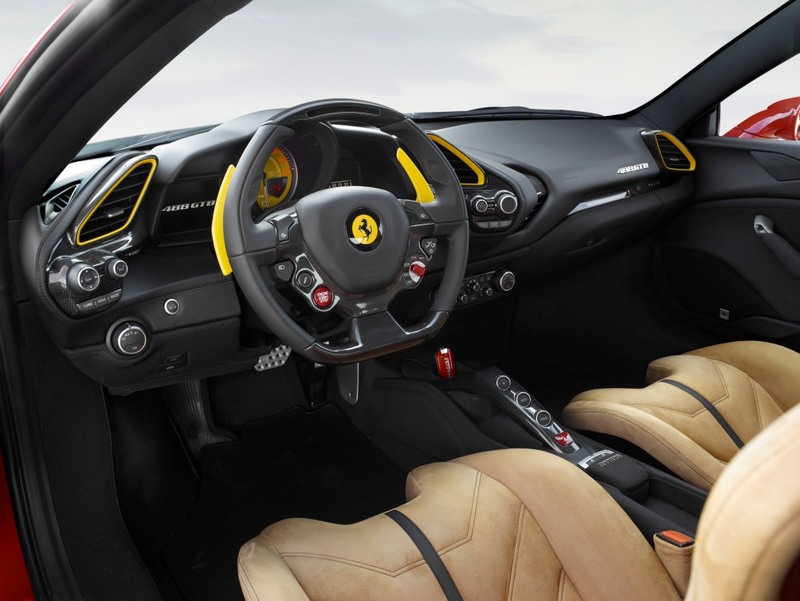 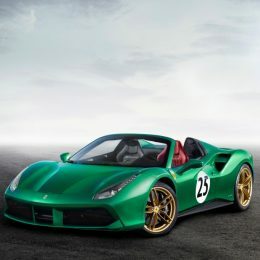 488 GTB: “The Schumacher”, an homage to the F2003-GA single-seater, winner of the F1 Drivers’ and Constructors’ World Championships in 2003, in which the legendary German driver took no fewer than six grand prix victories. 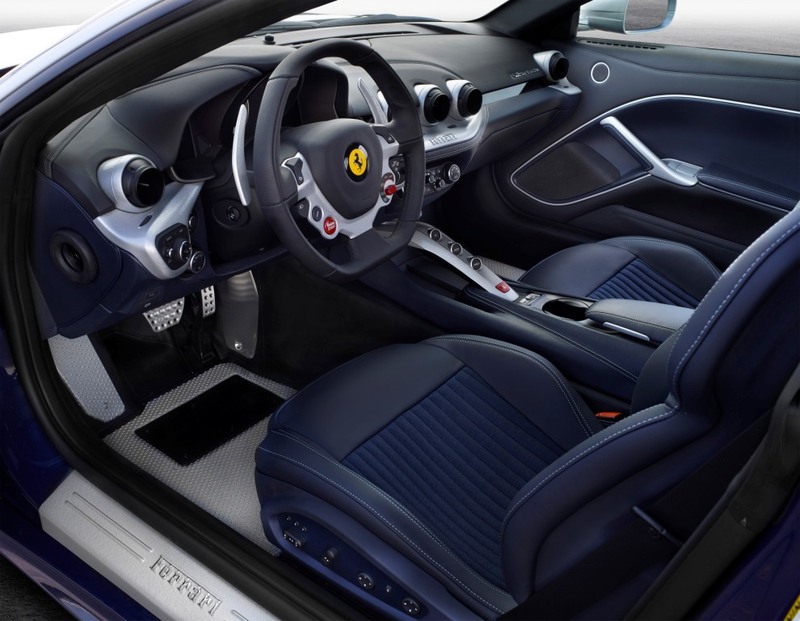 California T: “The Steve McQueen”, inspired by the 1963 250 GT Berlinetta lusso, one of the most elegant Ferraris ever built, which was a gift to the American actor from his first wife, Neile Adams. 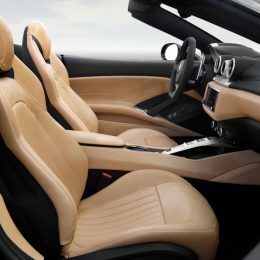 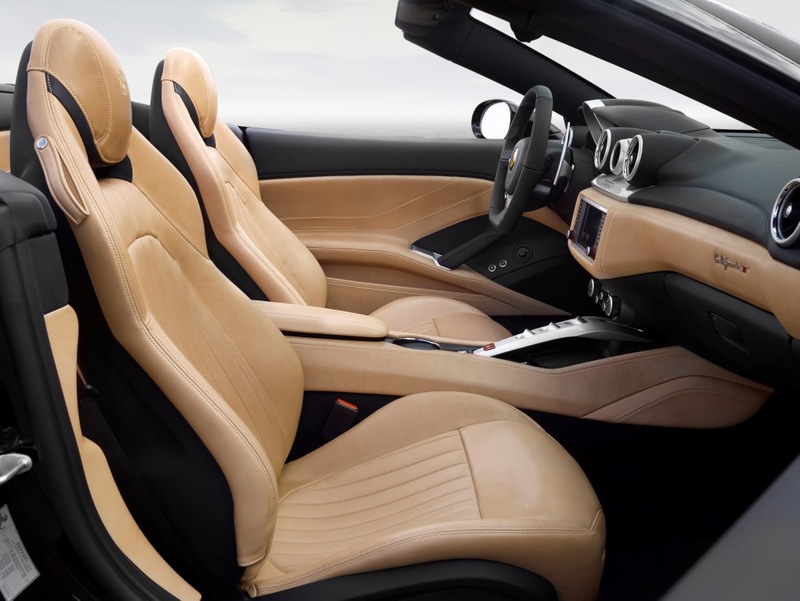 It features brown body paintwork and a cabin in camel leather with elegant stitching. 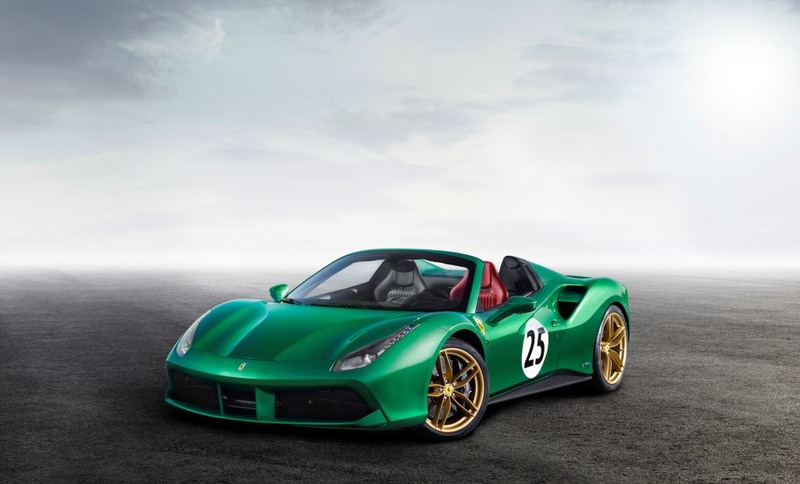 488 Spider: “The Green Jewel”, sports the signature green livery of the 365 P2 fielded by the British David Piper Racing team. 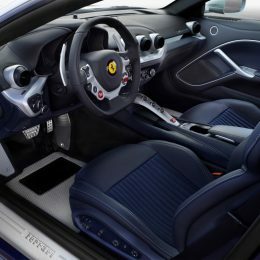 Piper was a regular and very well-known Ferrari privateer and drove the car to victory in the Nine Hours of Kyalami in both 1965 and 1966 and, in 1966, in the prestigious Trophée d’Auvergne at Clermont-Ferrand. 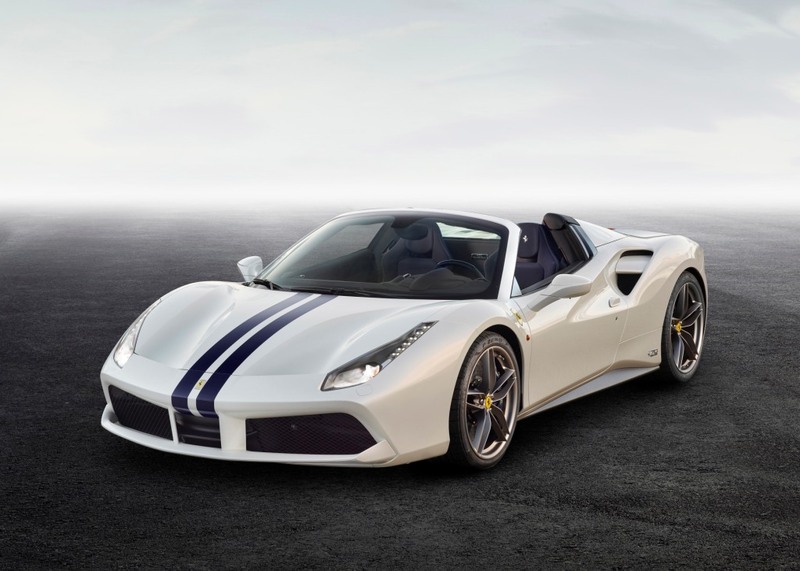 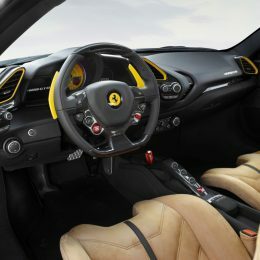 A second example of a 488 Spider is displayed in the Tailor Made area. 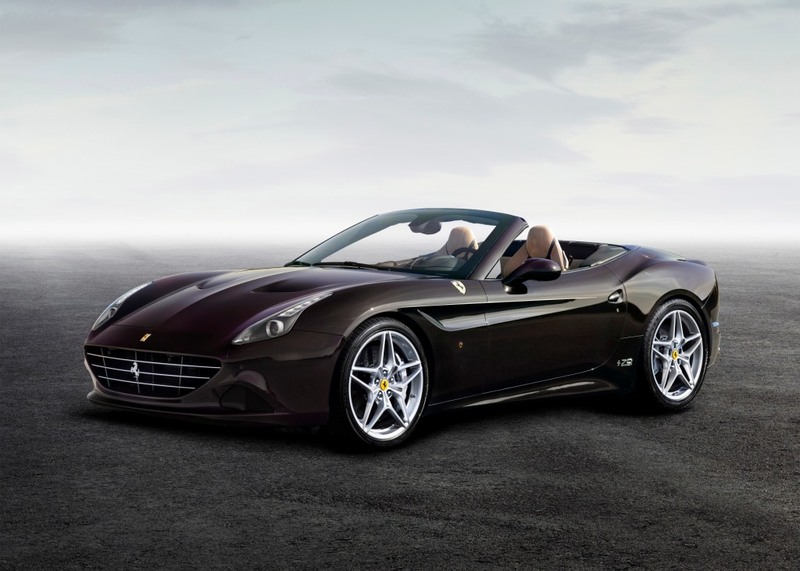 Inspired by the 1953 375 MM bodied by Pinin Farina, it features an elegant three-layer Bianco Italia exterior colour. 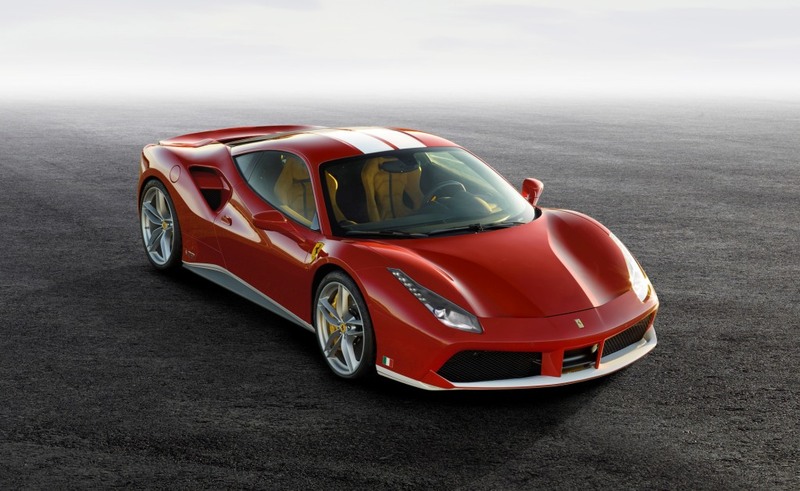 2017 will also bring the start of a world tour spanning more than 60 different countries to underscore the Prancing Horse’s global reach. 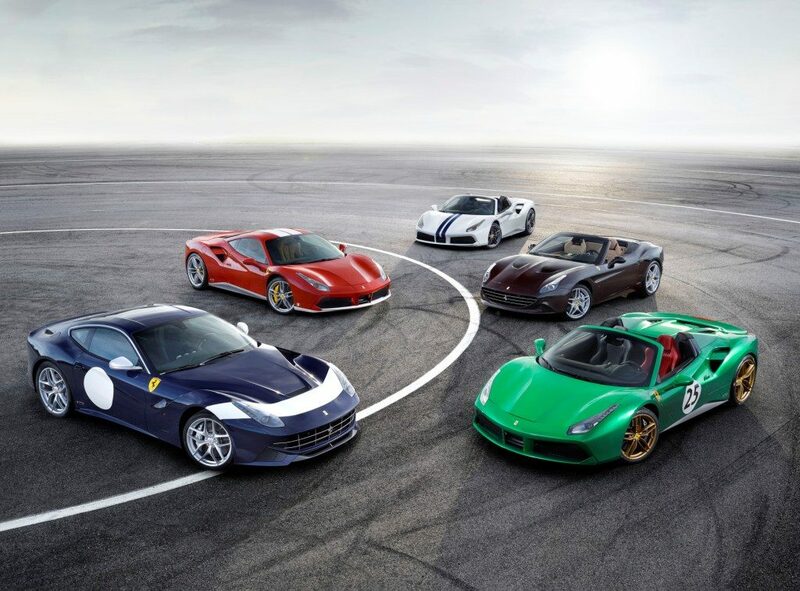 A year-long series of events in Italy and worldwide will see classic Ferraris and modern cars side by side and the celebrations will conclude with an exclusive event in Maranello.